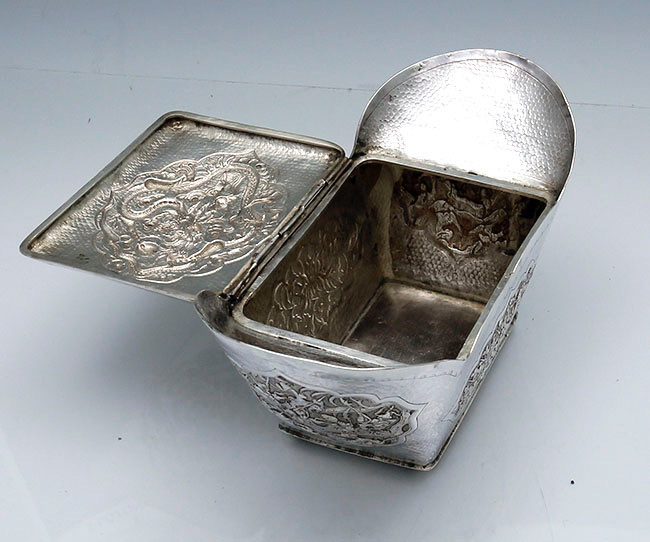 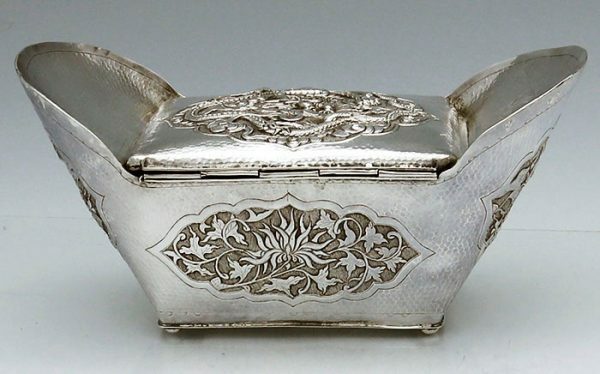 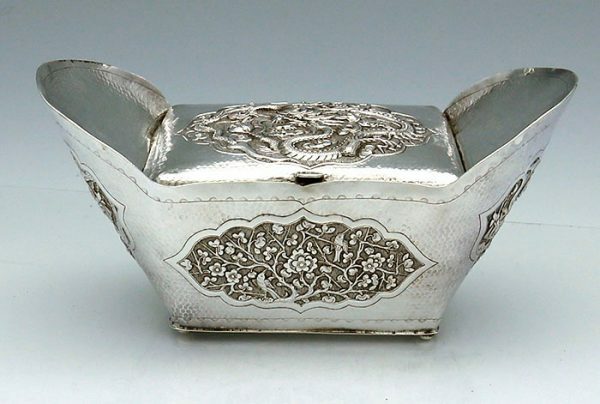 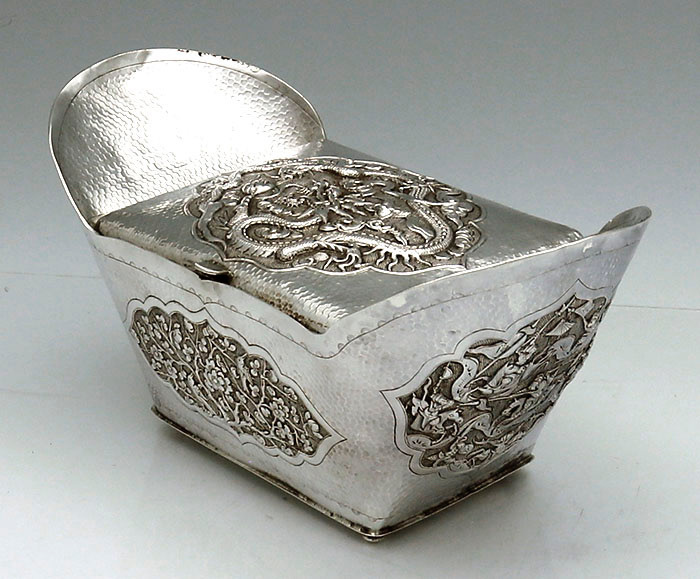 A Chinese export silver box shaped as a Sycee or ingot. 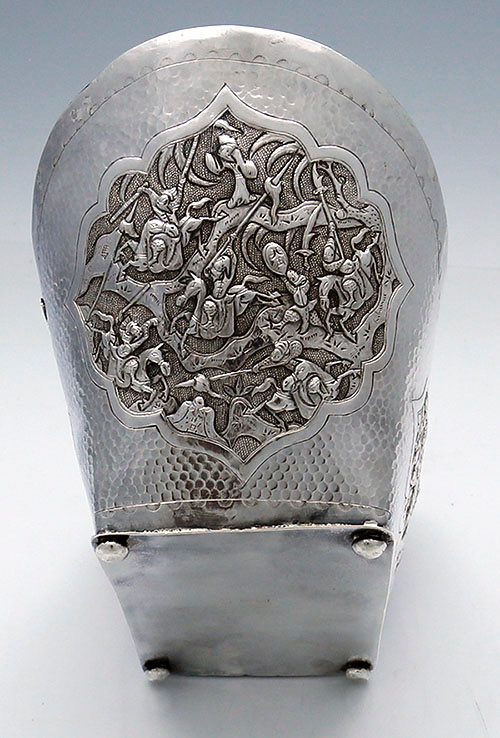 Not my usual thing but just a great shape with wonderfully worked panels. 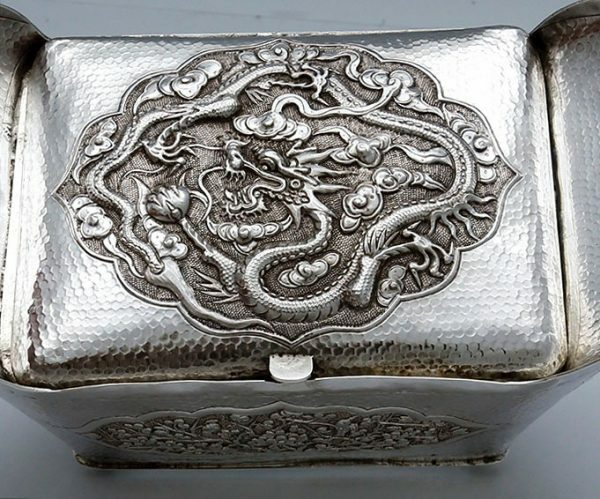 Made by the highly regarded Tu Mao Xing. 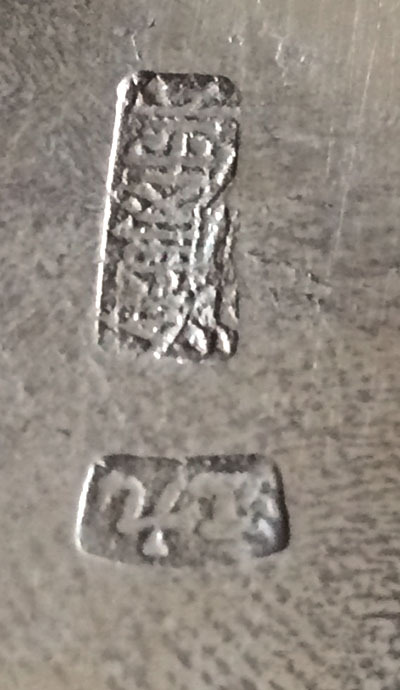 I am grateful to Adrien von Ferscht with his help in identifying this maker.